1. Preheat the oven to 350 degrees Fahrenheit. Spread oil on a baking sheet; place the tofu and soy sauce on the sheet to bake. Allow the soy sauce to absorb into the tofu for 5 minutes before placing into the oven. Bake for 15 minutes. Remove from oven and let cool. 2. While the tofu is baking, place the canola oil, onion, garlic and ginger in a medium pan and sauté for 5 minutes over medium heat, stirring frequently. Reduce heat to low, add the spinach, and cook for another 5 minutes, stirring occasionally. 3. Add the tofu and soy sauce liquid from the baking sheet, add the coconut milk and spices. All ingredients should now be in the pan, except for the sliced peppers and cilantro, which will be used as a garnish. Cook for a final 5 minutes. 4. Plate individually and garnish. 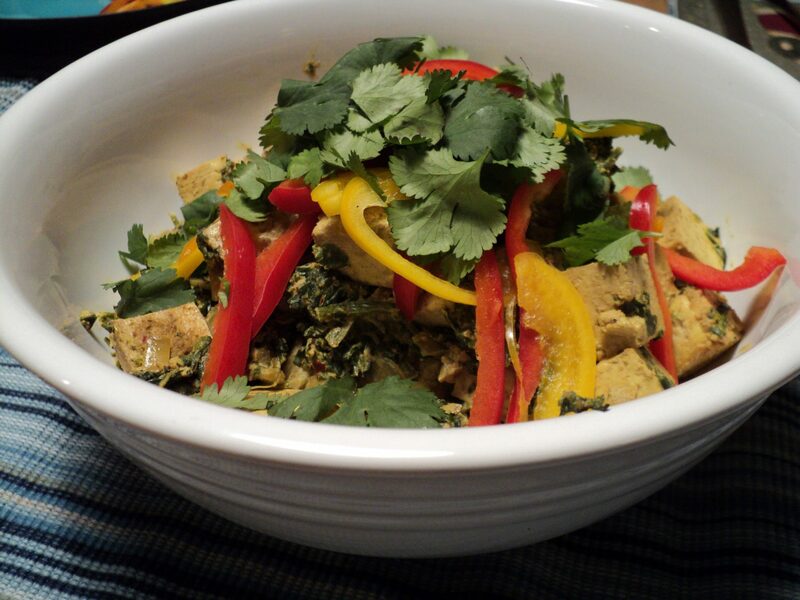 Let us know what you think of this easy vegan recipe: Tofu Saag with Coconut Milk! It’s “Tofu Saag with COCONUT Milk” though .. not cononut … sorry, couldn’t help pointing that out. Yay! Another recipe made with So Delicious coconut milk! 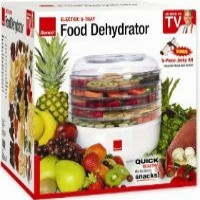 I am so looking forward to trying this. It looks great! That looks delicious! Thank you so much for posting it! This is going to be dinner tomorrow night, for sure!